This week we started out with a great presentation updating our Emergency KT and approach to alcohol withdrawal from Drs. Soria and Whitford. Drs. 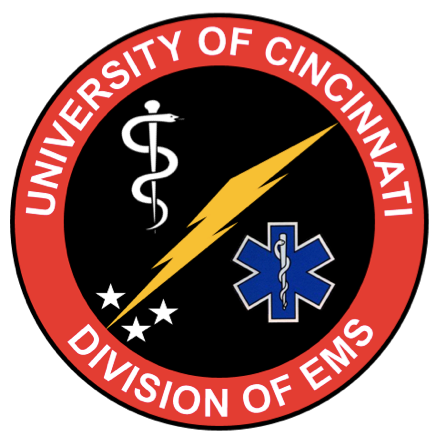 Brent and Curry updated us on the Southwest Ohio EMS Protocols and Dr. Neel gave us a wonderful overview of approach to peripheral neuropathies. We rounded out the day with Peds Simulation addressing CAH, congenital heart disease, and treating malnutrition in a remote setting.